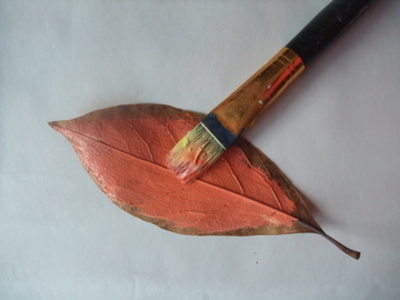 This is a great way to keep the kids happy with a messy craft activity; painting autumn leaves. 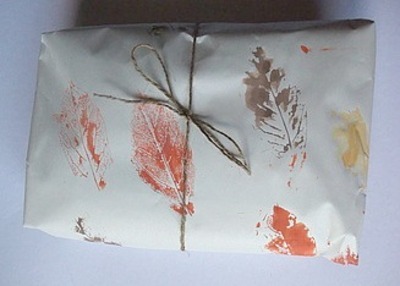 You can do this on a large sheet of butchers paper and use for wrapping paper for mothers day. 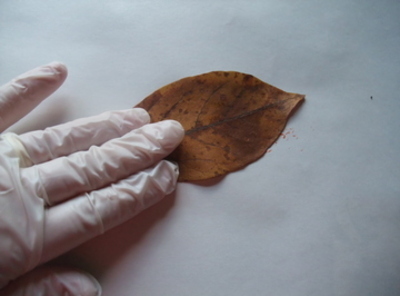 Take the kids for a walk and gather half brown autumn leaves, keeping eyes out for veiny leaves. 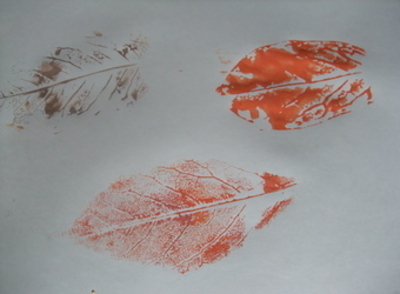 Roll out a large sheet of paper and mix earthy toned paints. 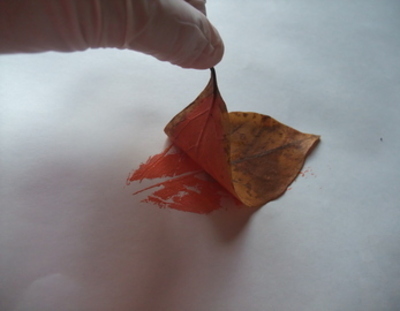 Paint on underside of leaf. 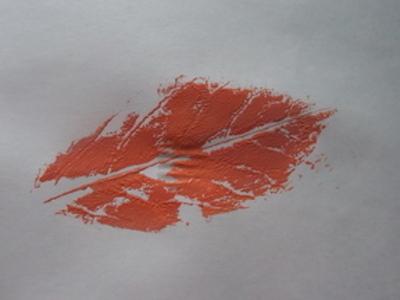 Press painted side down onto sheet of paper. 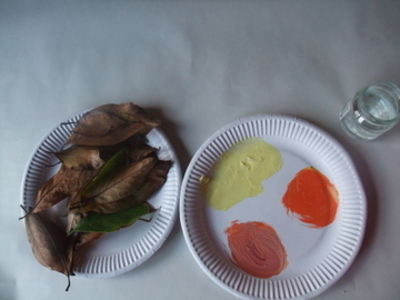 Paint with autumn shades of browns, oranges, reds and yellows. Use different size and shaped leaves. 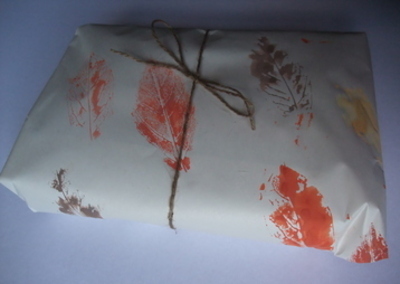 Once dry, use paper as mothers day wrapping paper.